In 1940, the war was going very badly for the Allies. The Germans had raced across Europe and by late May they had pushed the British Expeditionary Force and the French Army into a small area in and around Dunkirk. In wartime ordinary men and women are asked to do extraordinary things. 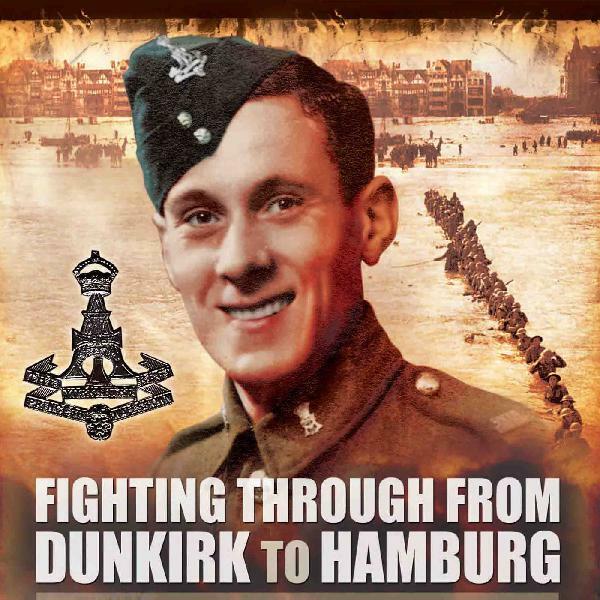 This is the story of the part some Isle of Wight British merchant sailors played in rescuing allied troops from the beaches of Dunkirk – in Operation Dynamo. Subscribe/Review on iTunes - http://bit.ly/WarPodcast. 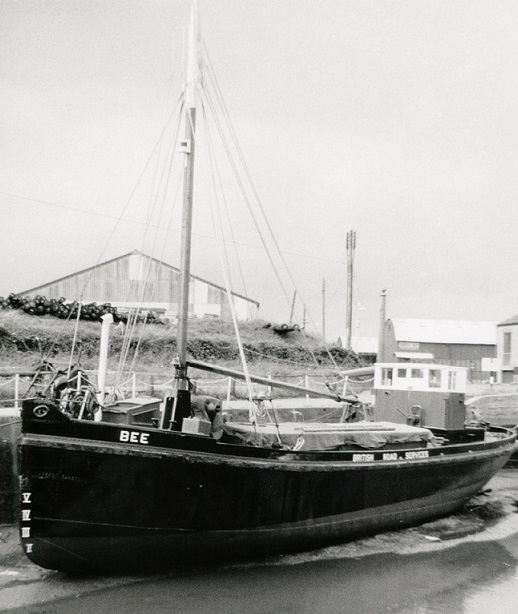 Below: WWII little ship The Bee in Newport Harbour at low tide, after a repaint in 1961 - ww2 podcast, Photo Roger Wills.